If you have ever tried losing weight before, you know sometimes you need that little extra kick sometimes to see some progress! I know after losing so much I hit a Plateau and just couldn't shed any more weight/inches although I still had 20 lbs + to go so when I was given the opportunity to try out Pharmacist Weight Loss Formula I jumped at the chance to hopefully get my body off of it's plateau! Now I will admit I am always skeptical of Anything that claims to help you lose weight and I in no way believed that this would work for me, but to my surprise it actually did! I've tried it out for 2 weeks now and with no change to my diet I've lost about 7-8 lbs which is wonderful! From the first time taking I immediately noticed how these helped me feel full all day, I did not have cravings or want snacks at all! Also I will say that I noticed an energy boost too!! 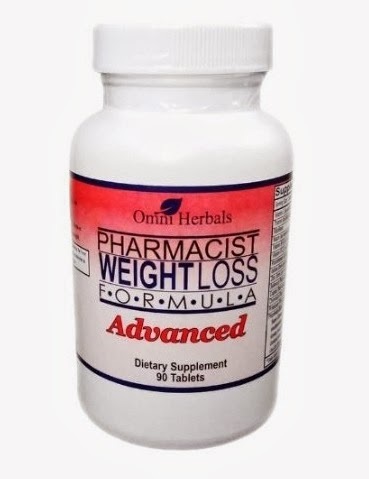 Overall I am very happy with Pharmacist Weight Loss Formula, and It worked for me!! 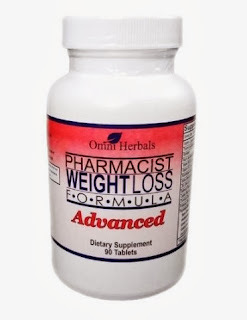 Find : Pharmacist Weight Loss Formula on Facebook & Twitter!